Want to own a pair of Ipanema Gisele Bündchen Hot Sands? 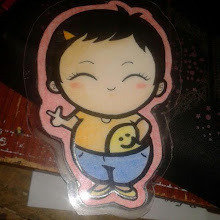 Just log on to www.ipanemaphils.com and click the Send an Eco tip tab and share how you can help save Earth. Most helpful answer of the week gets to win a free pair of Ipanema GB! Ipanema was known as the world's most sold Brazilian flip flop in the world. 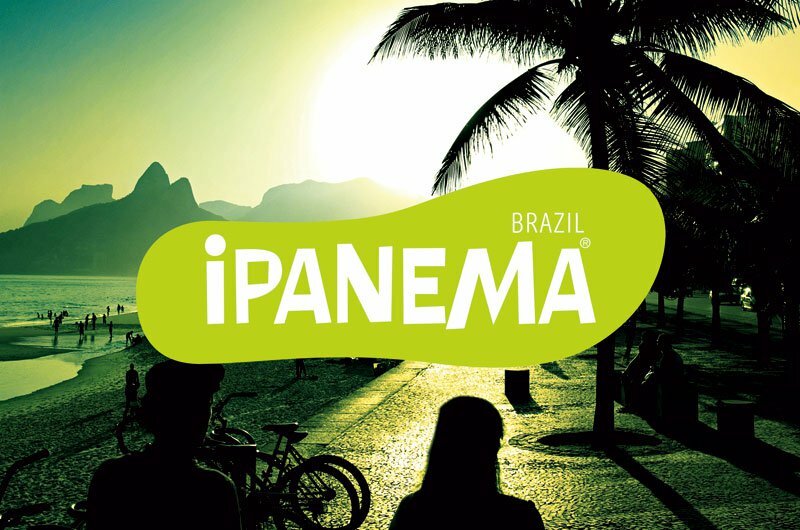 Here are the list of stores where you can find Ipanema.